Hecarim is generally played in the jungle but can be played top. Hecarim is a fighter with an exceptional midgame. He’s very good at initiating and has good base tank stats, so he can build damage without being a glass cannon.. In order to tame this pony, you’re going to need to read my guide. Hecarim gains bonus attack damage based on his bonus movement speed. Hecarim deals damage to all nearby enemies. If he hits at least one enemy, the cooldown is reduced. 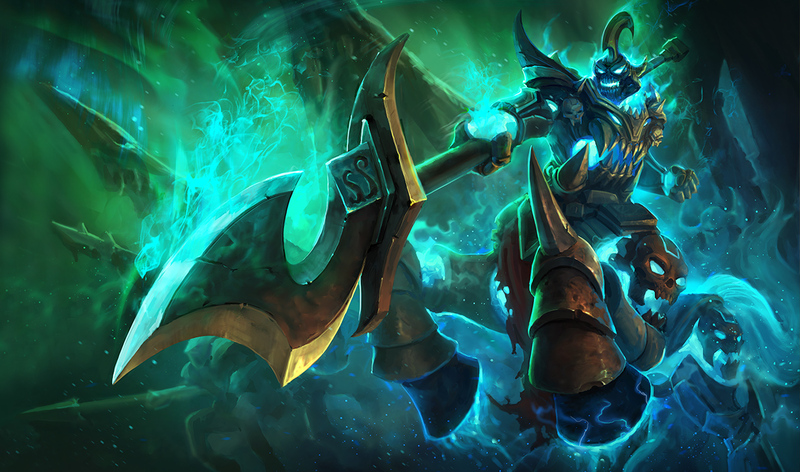 Hecarim deals damage to all enemies nearby and is healed for 20% of all damage they take. 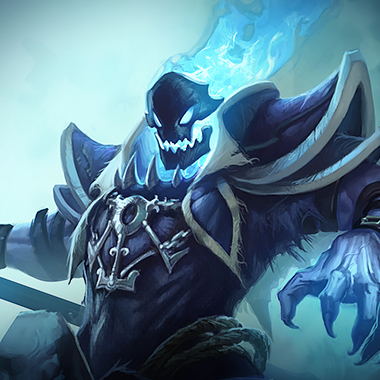 Hecarim is ghosted and gains movement speed over 4 seconds, growing faster each second. His next basic attack gains bonus attack range and knocks back his target, dealing extra damage. 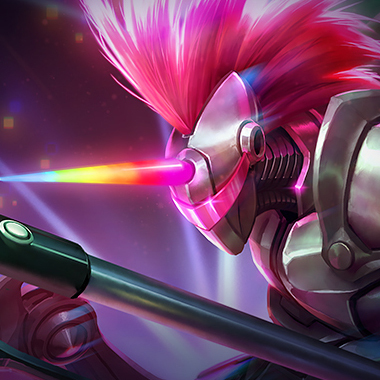 Hecarim charges, fearing all enemies at the end of his charge and dealing damage. He is immune to crowd control during this ability. 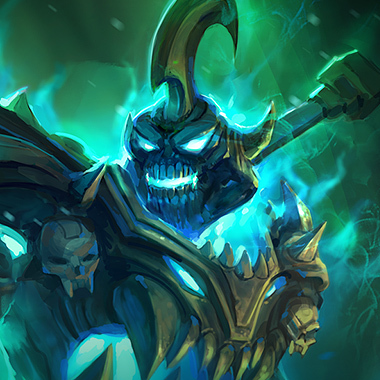 Once Hecarim gets his first jungle item, he’s a huge pressure. 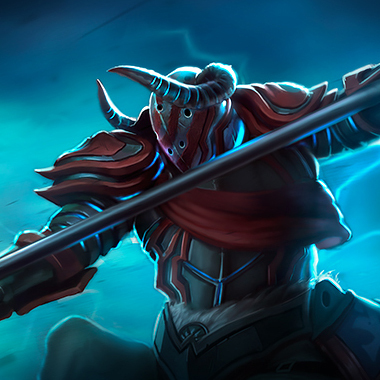 He’s tanky, duels well, and deals tons of damage with his E + Ghost combo. This is his major power spike. It’s at this point that you have to just farm safely and try not to start fights. Hecarim deals a lot of damage with his ult. Don’t duel him if it’s up. Hecarim heals more the more enemies are around. 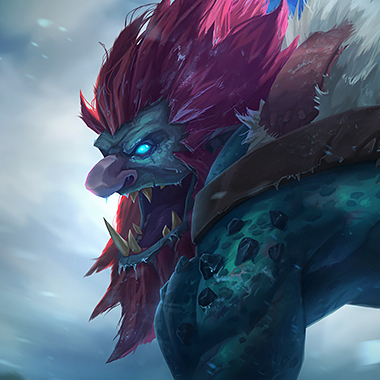 When warding, ward far up the river, as he’ll run in so quickly that wards in nearby bushes won’t help much. Hecarim falls off late game. He still initiates well, but his damage falls off. 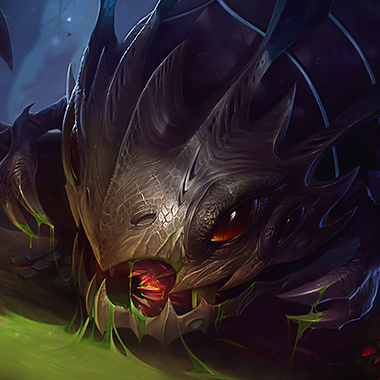 If the enemy is playing movement speed Hecarim, don’t feel bad if he gets really fed. At some point he’ll just start to feed. You should be able to take the initial hit from his charge, and then kite him. In the very early game, you have a lead. 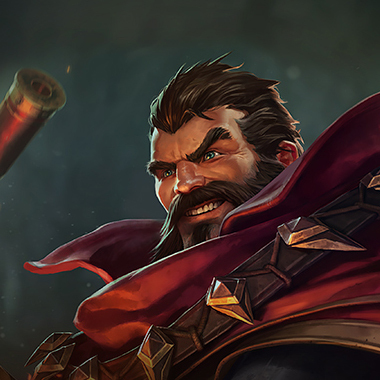 Counter jungle or counter gank. Until you hit level 6 you’re way stronger. 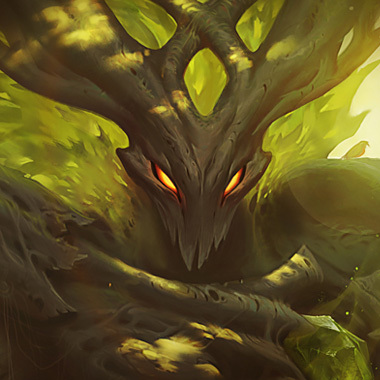 A bit of an odd jungle pick, but you can actually duel him quite well when you’ve finished your Bloodrazor. Because you do so much % health damage, if he charges onto a friend you can kill him very quickly. In addition, your slow stops him quite effectively. Keep him at range and you should be fine. You can ult him to make him squishy and duel well. Your pillar also blocks him quite effectively. Hecarim does mainly physical damage, so armor is good. In addition, because slows reduce his AD, items like Frozen Mallet or Rylai’s work very well.